From: The mind Unleashed, Feb 2016. Did you know that the human heart is the organ that generates the strongest electromagnetic field of any organ of the human body? In fact, the electromagnetic field of your heart can be measured up to a few feet away from your body. 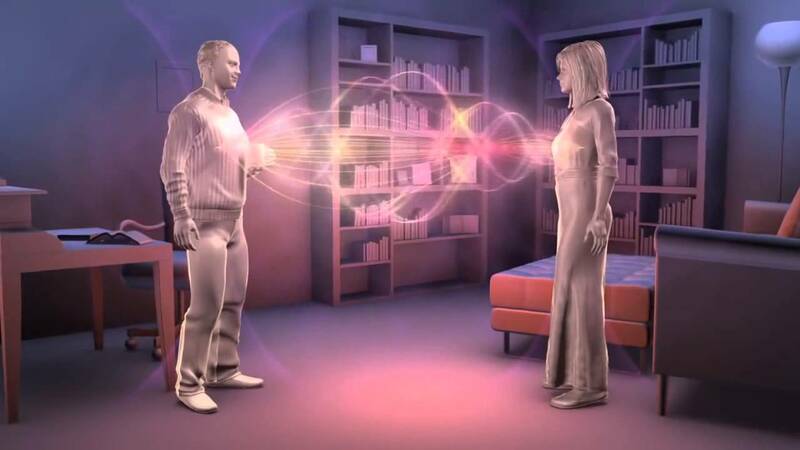 Furthermore, this energy field changes in relation to your emotions. One thing you should know about electromagnetic field is that every organ and cell in your body generate an energy field. Can be Happening i am a new comer to this, I stumbled after this I’ve found That positively useful and it has aided me away loads. I really hope to add and help other users like its allowed myself to. Great job.